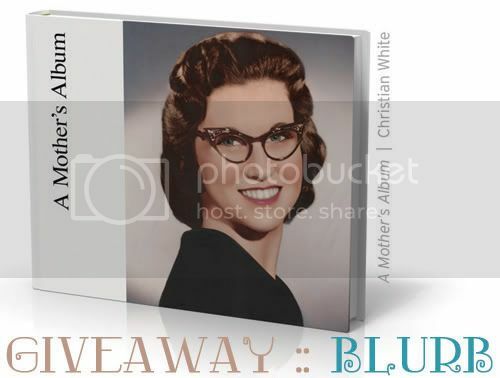 I had looked into blurb before for some just for fun book printing so I am pretty excited for this giveaway. Ivan and I are planning on finially printing some wedding photos blurb book style and I can't wait to get on that project. I totally wish that my wedding shoes were that pretty! Ok, sorry, back to the giveaway! If you win you will receive a $35 promo code to put towards making your own book. That is definitely enough to make at least one book depending on what you choose! Visit blurb, take a look around and let me know what kind of book you think you would make if you win! There are so many options and along with our wedding album I really want to make an Instagram one! You can literally make any kind of book you want. Recipe book, cat book, gardening book...Um, can you tell I'm excited? 1. Spread the word about the giveaway. 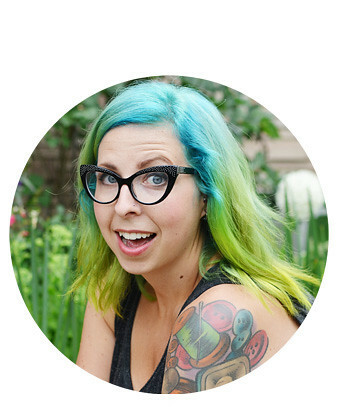 If you tweet make sure you include @loveelycia & @BlurbBooks along with a link to this post. I will announce the winner on June 13th! Good luck! What!? What a great giveaway! I've been meaning to also make a wedding album (ours is sad, sad, sad) and I've been compiling photos for several other books I've been meaning to make. Okay so if I were to win I would first make a wedding book because it's been 11 years since that wonderful day and we need a gorgeous book to commemorate it! I'd make a large square for us and small square for our parents. Love the Blurb sight by the way! Thanks! I can't enter, being from the UK, but just thought I'd let you know about those shoes. You might know this already but they are Vivienne Westwood for Melissa. I know it's too late to get married in them now but just thought I'd let you know in case you wanted to get yourself a pair! Oh sweet - something for the Canadians! And how awesome are these books? I love the idea of making my own notebooks, in both trade and paperback sizes - I'd include fun graphics and writing prompts... or maybe some favourite photos. So many possibilities! I would make a notebook with pictures and stories from my adventures in Northern Canada last year. This is actually a really great giveaway and even if I don't win, I might have to execute my idea. Either way, thanks for the opportunity!! Also, yes please on the failed sarcasm party! I need somewhere to put them right? Oh my gosh there are too many choices! I would either make myself a lovely planner for all my blogging/life scheduling, or I would love to make a cookbook with my own recipes & photos in it! The possibilities are endless!! Ooooooo what a great giveaway! Thank you Elycia! I would most definitely make a wedding album! 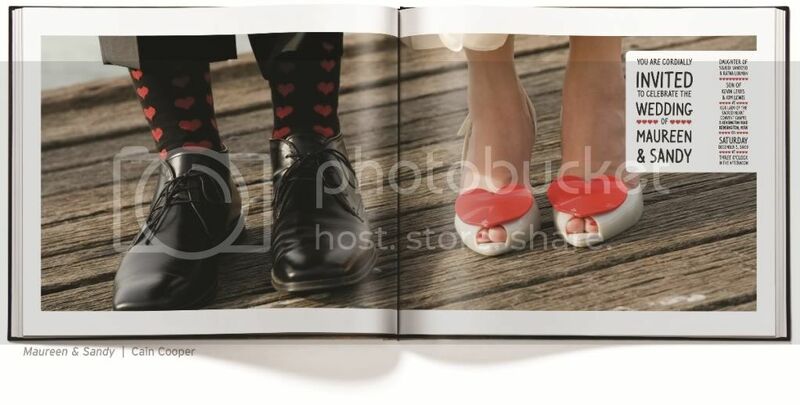 My fiance and I are getting married in Jamaica in 2014 and I definitely want to use one of the landscape hardcover books for a display of our wedding & honeymoon photos! HA finally just one for the Canadians!! :) I'd make some sort of romantic gift I think, I'm trying to come up with a good birthday present right now for my boyfriend, this would be a good one! I would either make 1) an instagram book or 2) a travel book with all my photos from my PEI trip or 3) BOTH! Yay! I'm finally from the right country! HA HA HA! I've been thinking of making an Instagram book lately. But I really want this one: Beards, Bacon & Beer...three of my favourite things! HA! Woohoo a giveaway for Canadians! haha, awesome. I would love to do a small square book for instagram pics! I agree, finally, a giveaway we Canadians can enter! I would love to make a travel blurb book, a way to remember all the trips my fiance and I have taken, especially now that we're starving students and can't afford to eat anything but ramen noodles, let alone fly away somewhere! I love it! I would probably choose the standard portrait or the standard landscape! Although I am ineligible for this contest, I just wanted to stop by and say thanks for all the giveaways! You Canadians are lucky on this one. Blurb is a great company and their books are beautiful. plus, I tweeted about the giveaway! I would love to make one with some of my Instagram photos, or maybe one of my kids, I haven't really taken or printed many of them recently so it would be good incentive while they're still little. I think I'd make a book of our recent trips to Chicago. I did start scrapbooking them, but really, I have 600 pictures and scrapbooking it all is not going to happen. Yay for blurb having a giveaway for Canadians!! Oooh I'd love to make an Instagram book. I've wanted to try out Blurb for a while so it would be very exciting to win this! I think I"d make a book about me and title it, "The Evolution of Evelyn". I know, I'm just weird like that. Thanks for a fun giveaway! I'm 100% certain I'd make a book chronicling the adventures of Super Mario and his main man Luigi based on claymation photos taken by me during my bout with insomnia back in '94. Oh lovely! I would make a book with all the recipes i've tried and liked, including some from my grandma. The standard landscape book can be perfect for that. What a super cool giveaway! 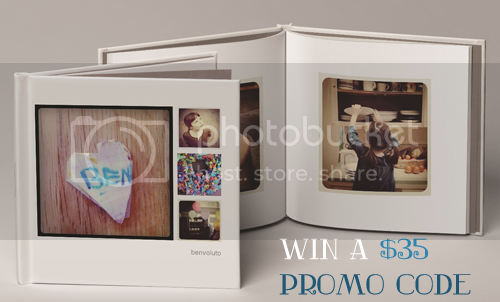 Oh I would LOVE to win- I would totally make an instagram photo book- that is a dream wish of mine.